and the error message that is causing the issue. 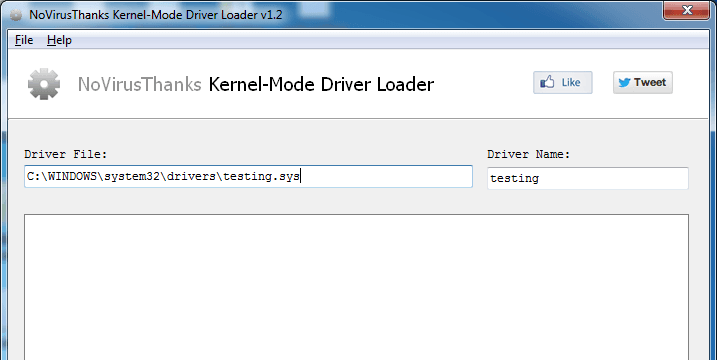 This little tool can help in debugging errors occured while loading a driver in the system by displaying useful information about the ZwLoadDriverZwUnLoadDriver Windows API error code. This program is particularly useful for software developers and for beta testers. Simple tool useful to quickly load a kernel-mode driver in the system. You can easily unload a previously loaded kernel-mode driver. 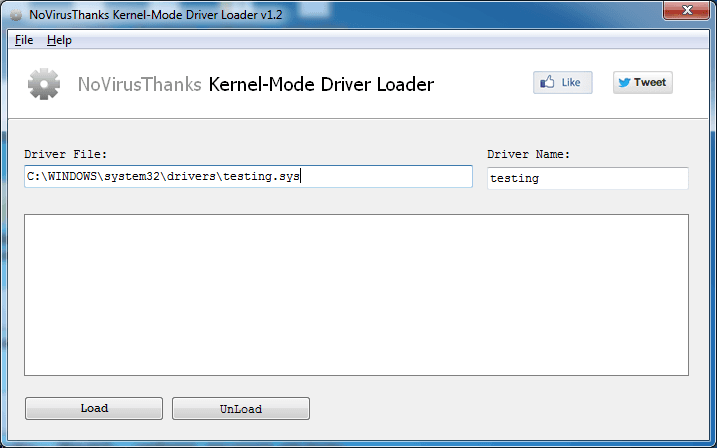 Just select the driver file and driver name and click Load or Unload button.